The GM of casino cruise ship Jacks or Better claims people are throwing "dog poop" at him after he blamed captain for striking buoy in Galveston Bay. 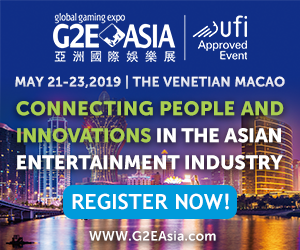 Jacks or Better, a new cruise casino (and sportsbook) operating out of Galveston, Texas, hits a buoy just one week after commencing operations. 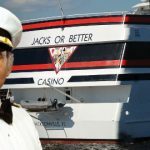 The president of Jacks Or Better, a Florida-based casino boat, runs afoul of the NFL via its use of a Jacksonville Jaguars photo on its website. 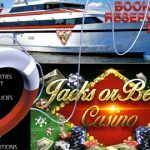 Jacks Or Better Casino boat, set to operate out of Jacksonville, Florida, to offer slots and table games once it's three miles offshore.